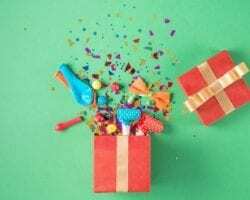 Home / General / Hot Topics / What is Atkins? Developed in the 1970’s by Dr. Robert C. Atkins, the Atkins Program targets anyone whose objective is to lose weight, re-establish and restore metabolic efficiency (shift from carbohydrate to fat burner), stabilize insulin, reduce inflammation, as well as prevent and treat cardiometabolic disorders, including the infamous Type 2 Diabetes. The Atkins Program is restricted in carbohydrates and is “optimal” in protein consumption. Additionally, fats are to be consumed from the perspective, “Savor DON’T Smother” in which the Program is structured into 4 quantitative Phases: Induction, Ongoing Weight Loss, Pre-Maintenance, Lifetime Maintenance. 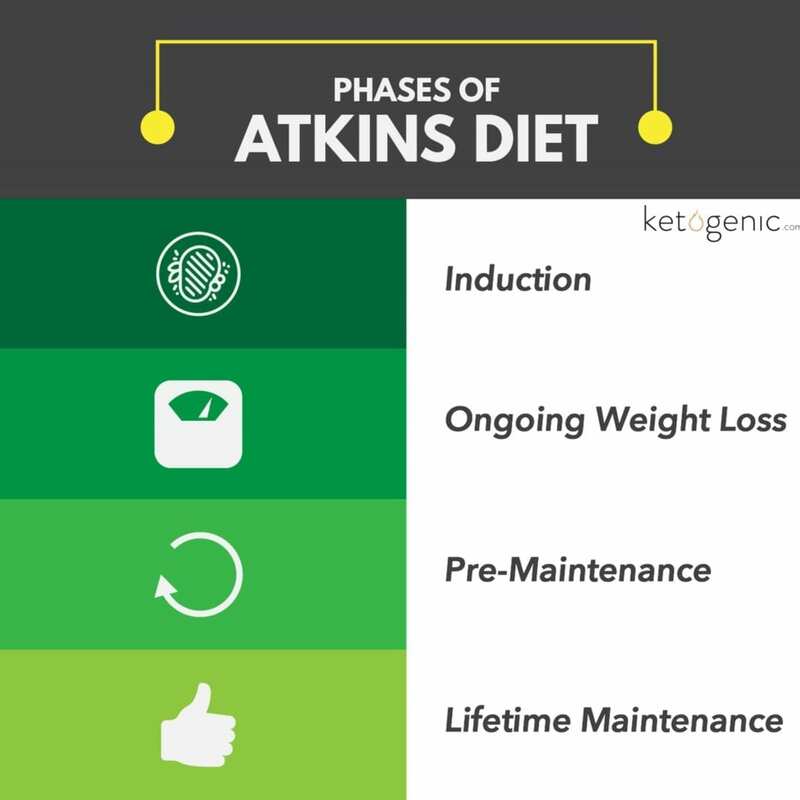 As an individual progresses throughout the 4 Phases of the Program, there is a slow and steady increase in carbohydrates in order to help identify one’s personal carbohydrate tolerance while simultaneously educating individuals on how to make Atkin’s a lifestyle. The protein intake throughout all 4 Phases will also be individualized and can be dictated by a variety of factors including height and activity level. Typically, three 4-6 ounce (men may exceed) servings per day are suggested. If an individual is having difficulty losing weight during any of the Phases, a closer monitoring, and perhaps a decrease in protein and/or “net” carbs is advised. 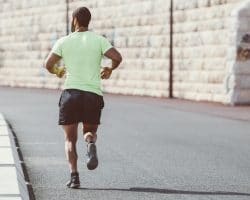 Depending on how much weight loss needs to be achieved in addition to pinpointing one’s carbohydrate tolerance, the amount of time spent within each of the Phases will vary among individuals. Through implementation of this carbohydrate-restricted approach, and thus achievement of insulin stability, there is a metabolic switch in one’s energy substrates from carbohydrates to fats. Not only will this result in the utilization of the body’s own fat stores as well as dietary fat but the expansive benefits of Atkins will also include a control in hunger and cravings. While the Atkins Program has numerous applications and benefits, it targets those who have a carbohydrate intolerance or rather those that do not metabolize carbohydrates very well. Rather than Calorie counting, the “net” carbohydrates (Total carbohydrates-Dietary Fiber – Sugar Alcohols) consumed are tracked with an initial baseline of 20 grams “net” carbohydrates during this first Induction Phase/Phase I. 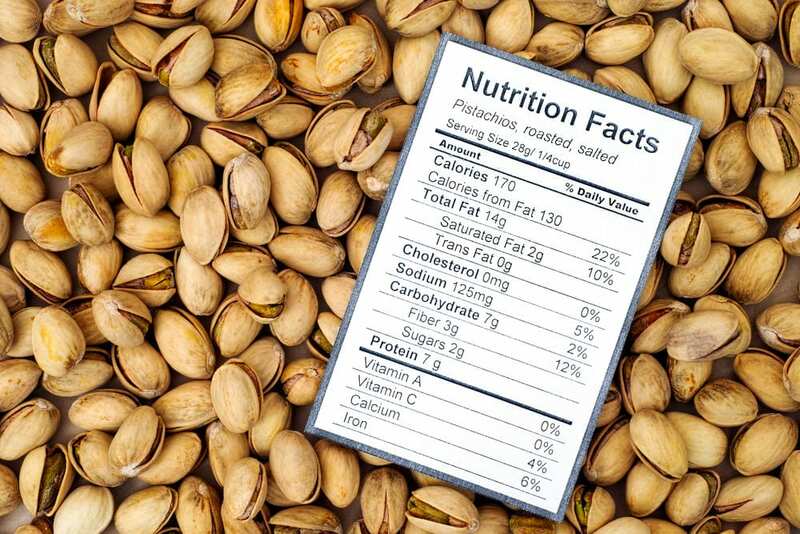 Regardless of the Phase, the principles of the Program are ones that incorporate a full- spectrum of nutrients including high-fiber veggies, animal/complete proteins (plant-based if vegetarian or vegan), healthy fats, nuts (only after Induction Phase), and if carbohydrate tolerance permits, low-glycemic fruits and whole grains. Despite the many criticisms of a higher fat diet, through substantiation in over 80 Clinical trials, the Atkins Program has a high-efficacy, helping countless individuals over the decades achieve optimal metabolic regulation. 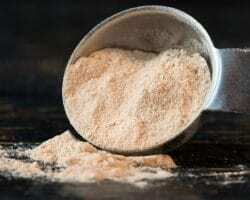 Throughout these last few decades, numerous low-carbohydrate diets have emerged into the forefront. 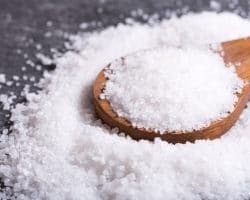 During this time, the progression of research has begun to dispel the myths that have unrightfully labeled fat as the underlying culprit that is solely responsible for obesity and other cardiometabolic diseases. One such diet, namely the Ketogenic diet, has made a great resurgence into the low-carbohydrate world despite its origination in the 1920’s. 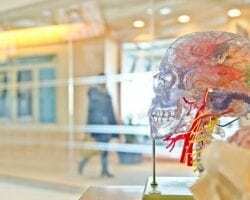 Aside from weight loss, its applications are ever-expanding including its implementation as a therapeutic treatment option for numerous diseases not limited to cancer, epilepsy, Type 2 Diabetes, Alzheimer’s and Parkinson’s Disease. Although similar to Atkins, in which the amount of carbohydrates are restricted, there are several notable differences as outlined below. 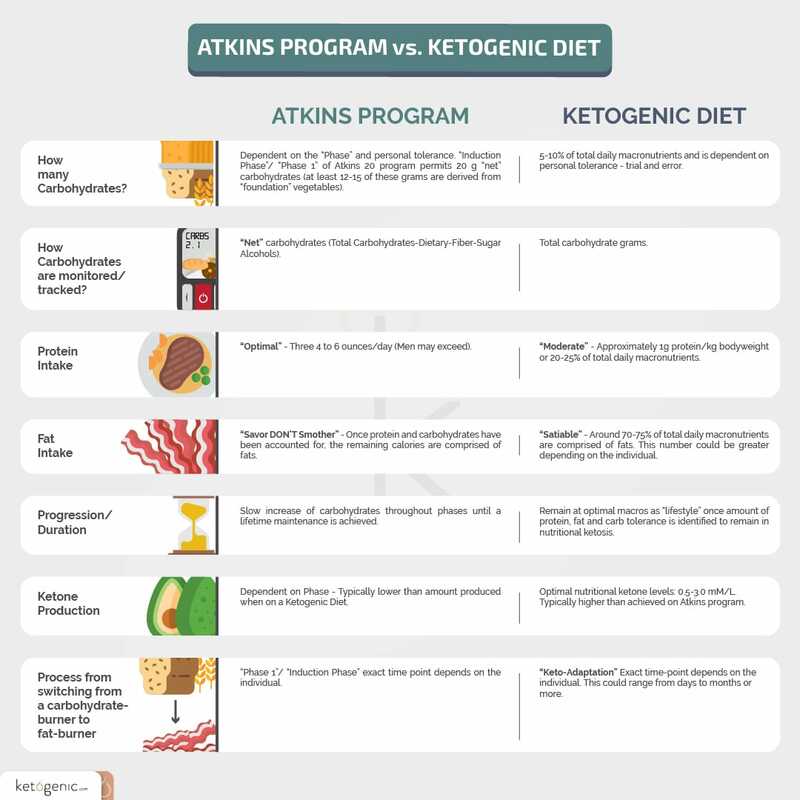 Despite these differences, as both the Atkin’s Program and Ketogenic Diet have gained momentum, for both weight-loss and therapy, there have been modifications which are less restrictive yet the medical benefits are still maintained. Once such program, namely the Modified Atkin’s Diet (MAD), still restricts carbohydrates; however, Calories, Fats and Proteins are not quantitated. These modifications listed are more favorable for individuals as they not only provide psychological relief, but they also promote longer adherence to the Diet. 2. Westman, E. C., Phinney, S. D., & Volek, J. S. (2010). The New Atkins for a New You. New York: Touchstone. 3. Moore, J., & Westman, E. C. (2014). Keto Clarity. Las Vegas: Victory Belt.